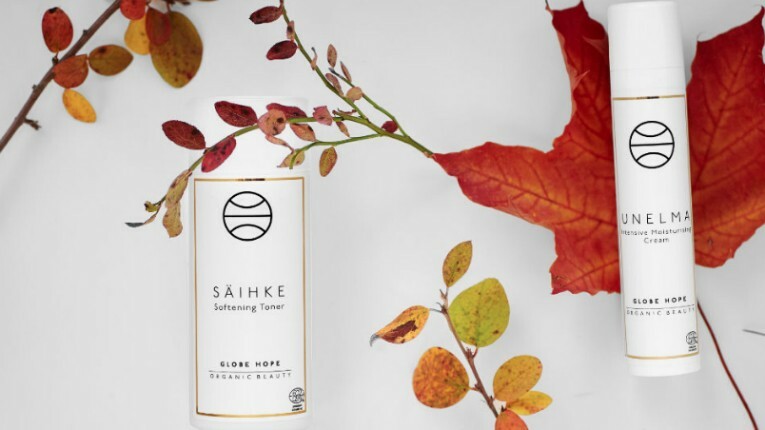 Globe Hope Cosmetics utilises Nordic nature in its products. 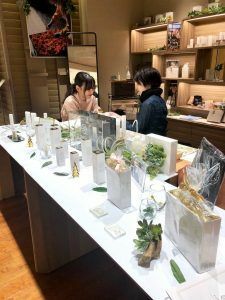 Finnish Ecocert-certified cosmetics brand Globe Hope Cosmetics has opened its first shop-in-shop in an Isetan department store in Tokyo, with more shop openings set to follow in Japan. 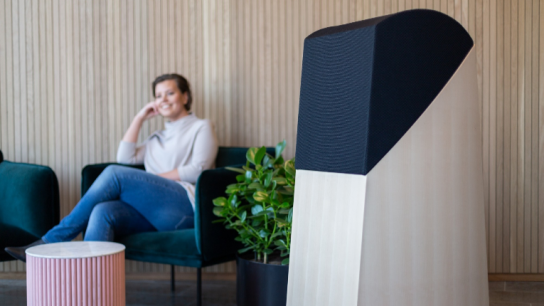 The cosmetics brand was launched by Finnish design house Globe Hope this summer, after Mia Höytö Cosmetics joined the company in the midst of a large effort to revamp the brand into a distinctly Nordic brand. The doors are open to Globe Hope Cosmetics’ first shop in Japan. A significant step into the Asian market has now been achieved, with Globe Hope Cosmetics opening a shop in Japan’s largest department store, Isetan Shinjuku in Tokyo. 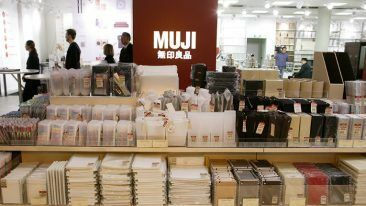 New shops are also set to open in the Isetan in Kyoto and the Matsuzakaya department store in Nagoya. “The Isetan collaboration is a very big deal for us and we are expecting strong growth during next year,” commented Timo Ahvenainen, head of sales and marketing at Globe Hope Cosmetics. 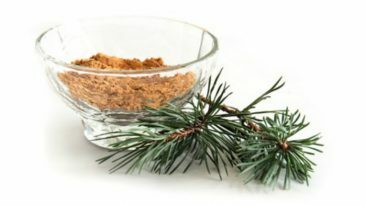 The cosmetic products developed by Mia Höytö are inspired by Finnish nature and centre around skincare products that utilise unique raw materials found in the Nordic nature.